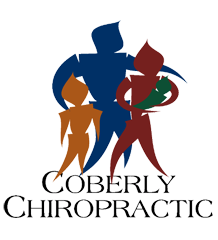 How Chiropractic Can Help Patients Who Suffer From Arthritis – Coberly Chiropractic, Inc.
A Doctor of Chiropractic, also known as a chiropractor, is a health professional that focuses primarily on wellness care instead of sickness care. Their specialty focuses on adjusting the spine to correct misalignments that may be impinging on nerves. Regular visits to a chiropractor can not only restore health throughout the body but also help alleviate back pain and other symptoms associated with an improperly aligned spinal column. They can also work with their patients to plan exercise routines and alterations in diet to assist management of inflammation and pain. Most insurance carriers cover visits to a chiropractor on at least some level. Psoriatic arthritis, another autoimmune form of arthritis.